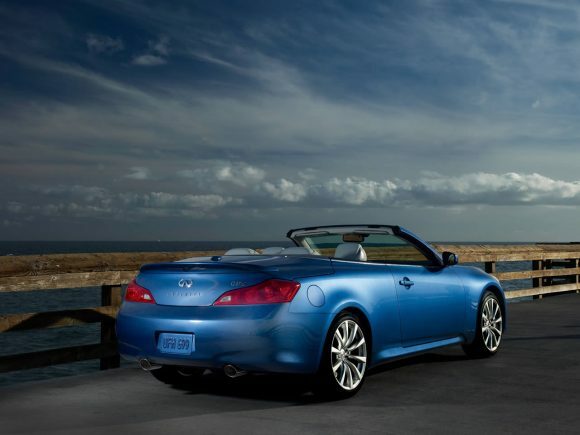 The G37 became the Infiniti Q60 Convertible as part of the company’s rebranding of their range. Apart from the new badge the car is much the same. As before there is only one option, no skinny lightweight models, just the full-fat V6. No harm in that though as there is plenty of power available, but the Q60 is more of a Grand Tourer than a lithe sports car. Despite this, the engine sings when you work it hard and with the responsive steering it can be enjoyable to hustle down a windy road. 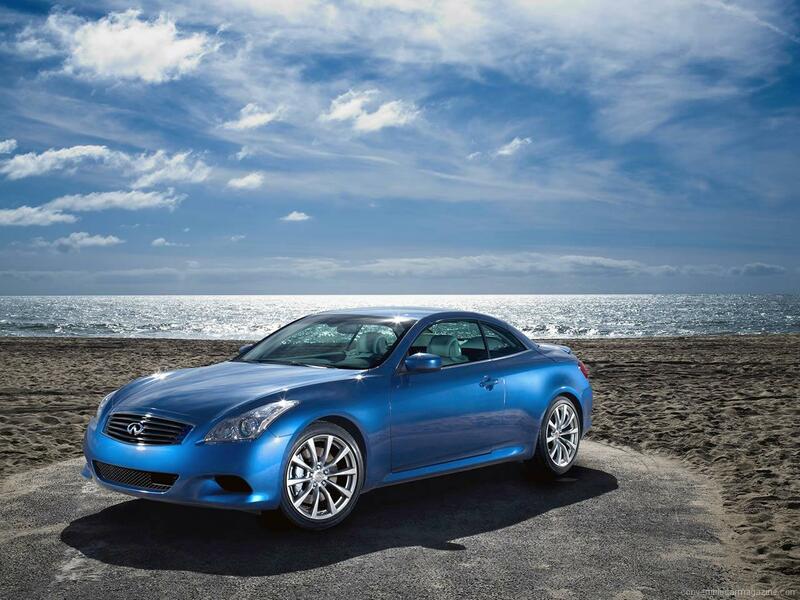 The three-piece folding hardtop roof works well, but at 30 seconds is a little slow by modern standards. 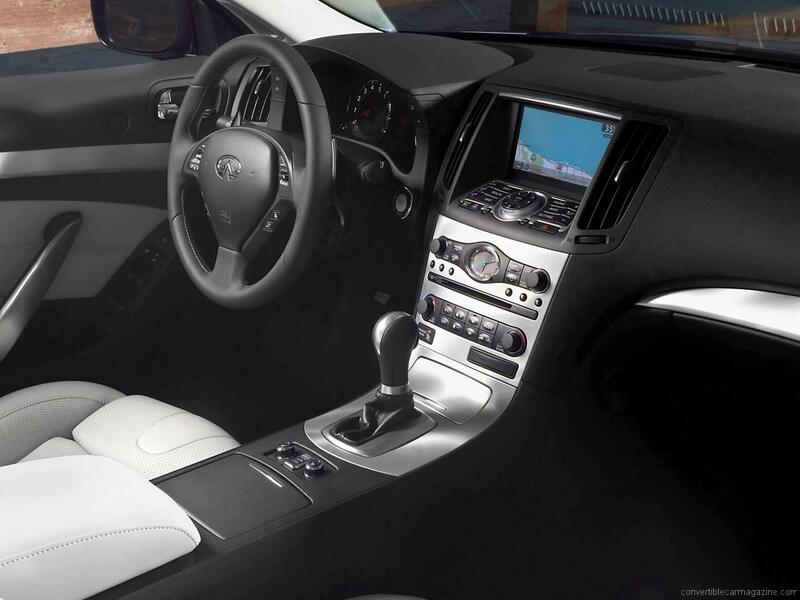 The interior is nice and has a premium feel though the design is unmistakably Japanese. Technically the Q60 doesn’t stand out from its competitors but its greatest appeal is that you don’t see all that many. If you are looking for a car that isn’t the same as all the others in the car park this is a good choice. It is a handsome looking car that is well equipped and is sure to get admiring looks and comments from people who aren’t quite sure what it is. Do you drive an Infiniti Q60 Convertible? Would you recommend it to others? This Infiniti already has one owner review, continue the conversation and let us know what you think of the car. 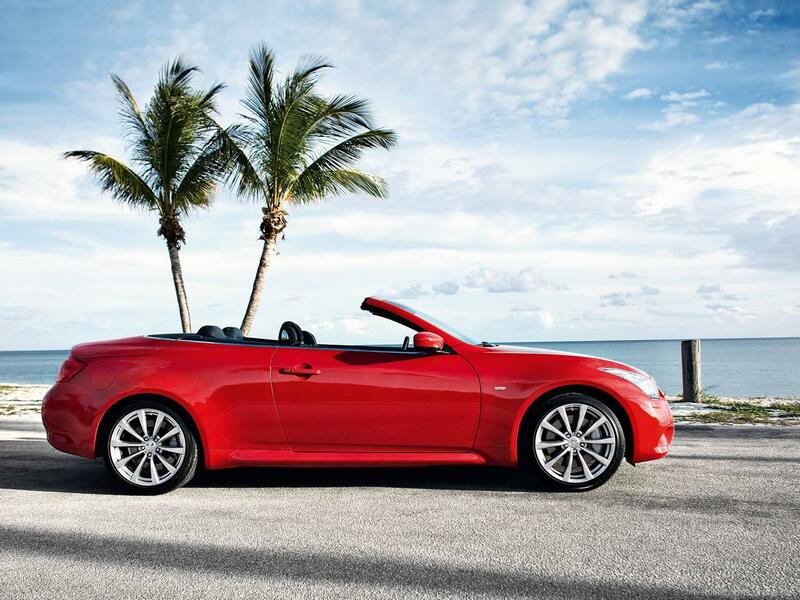 I have the Bloomingdale’s Premier Limited Edition (only 200) G37 Convertible with red leather interior. I adore this car. Smooth ride. Heat AND Cool front seats. 13 Bose speakers. 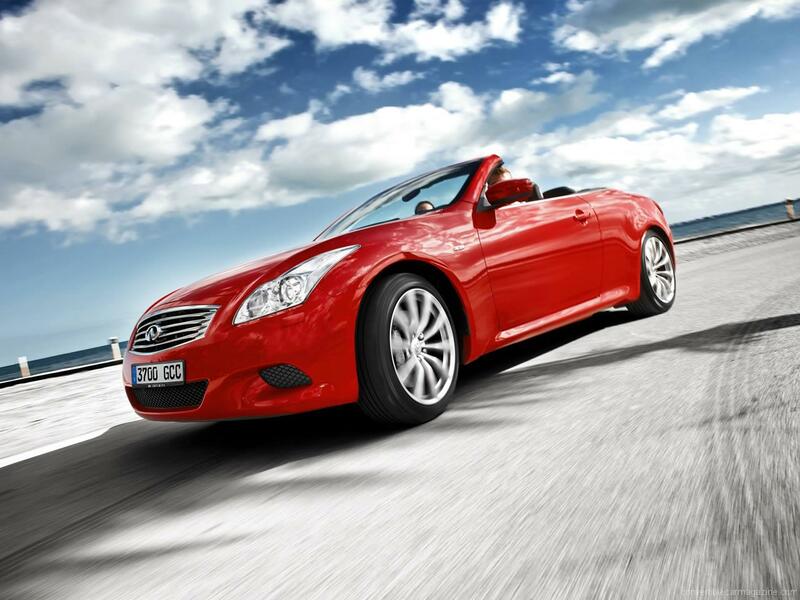 Smooth ride, great handling and the 30 sec top down is plenty of time at any red light. It’s a seductive, smooth, powerful car.